The stolen stitches are a troupe of death defying musical performers, blending classic sideshow with a devilish punk rock comedic twist. 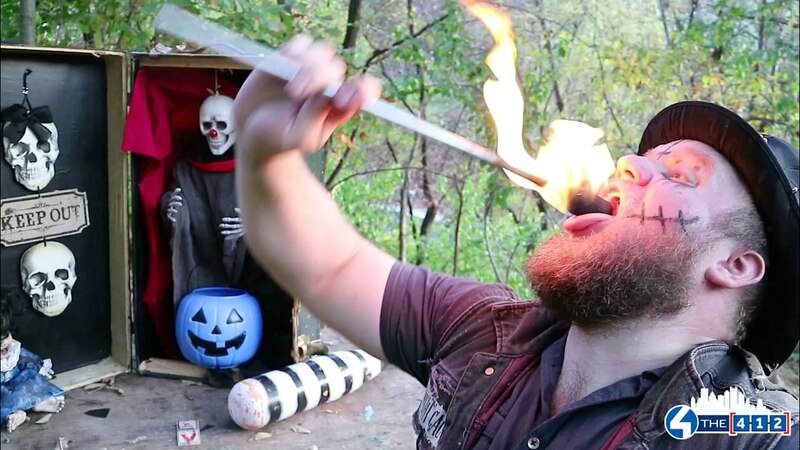 The misfit group of Miscreants brings new takes to traditional acts, Fire eating piano solos, Banjo styling's on a rolling bed of nails, Machete bed serenades and death defying sword swallowing. Worked hard. Great Shows. Great attitudes. Very easy to work with. The Danger is in the thrill and the thrill is in the danger is the motto of this dream team of screams. 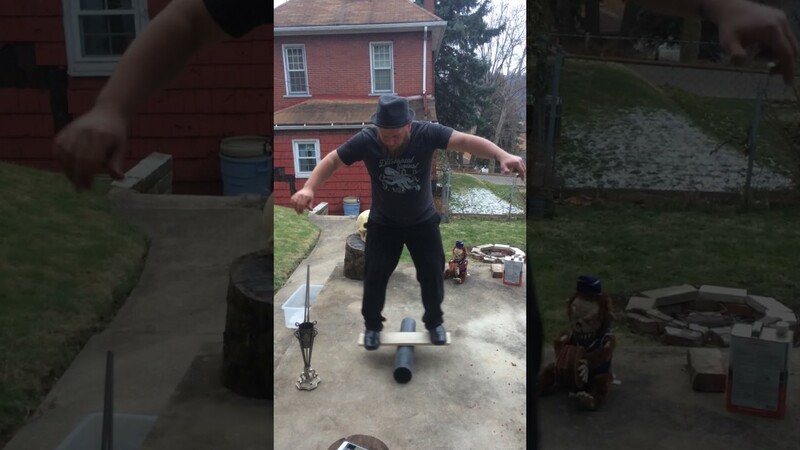 Watch as Danger Dave, Clawdette smm smm and Charlie thargic our sad but lovable accordion playing clown bring a new twist on traditional sideshow acts. We have performed for all types of party's from rough and rowdy drunks to child friendly performances. 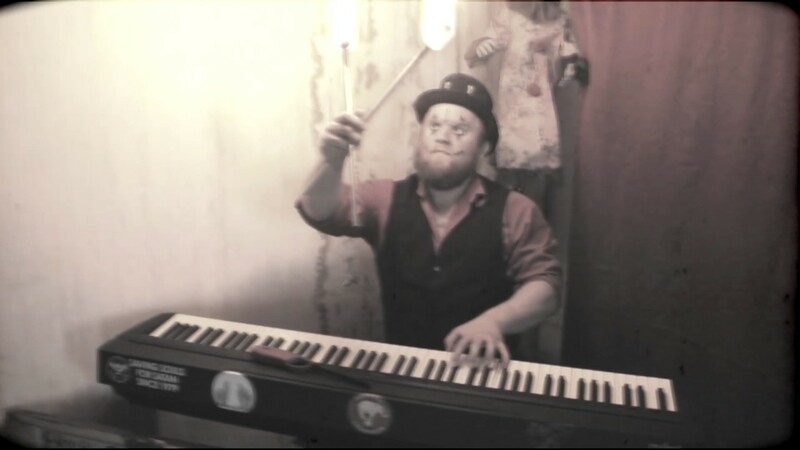 Our act also include our own original music if requested, generally themed around spooky creatures and things that go bump in the night, performed on Piano/organ/accordion and fiddle. Formed in the woods of Pittsburgh PA back in 2012. The stolen stitches are a strange troupe of former traveling music folk who decided to push their arts in the best way they knew how, with FIRE, BROKEN GLASS and a whole lot of laughs. We are traditionally trained sideshow performers having traveled the country honing our skills performing in such places as New Orleans, New York City, Vermont and just recently returning from a tour of Oahu Hawaii. Danger Dave our lead MC hosts the show along with performing on Piano and guitar throughout the performance. Charlie Thargic haunts the audience with her sweet and sultry voice and fine tuned banjo and accordion styling. Clawdette Smm Smm our mistress of pain that knows no end, is our hula hooping, glass eating Sword swallowing Extraordinaire. C Clements. Our fiddle playing unicycle leading mad man of the one wheeled arts. We our a diverse group of performers influenced in our style and act by the spooky sounds of such artists as Tom Waits, clare fader and other dark cabaret style performers.